There aren't enough food, service, value or atmosphere ratings for Cinske Bistro Na Ul. Konevova, Czech Republic yet. Be one of the first to write a review! We've been visiting this restaurant for some years now as we don't live far away. 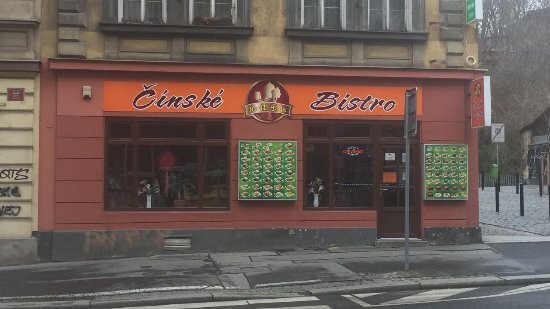 It has always been a good choice, with a few more menu choices on offer than the standard fare in Prague. Get quick answers from Cinske Bistro Na Ul. Konevova staff and past visitors.